How often do you find yourself in a situation where someone owes you money, but they just need a little reminder? Jog their memory with a gentle nudge, courtesy of the Request Payments feature we released recently, across our Personal and Business plans. 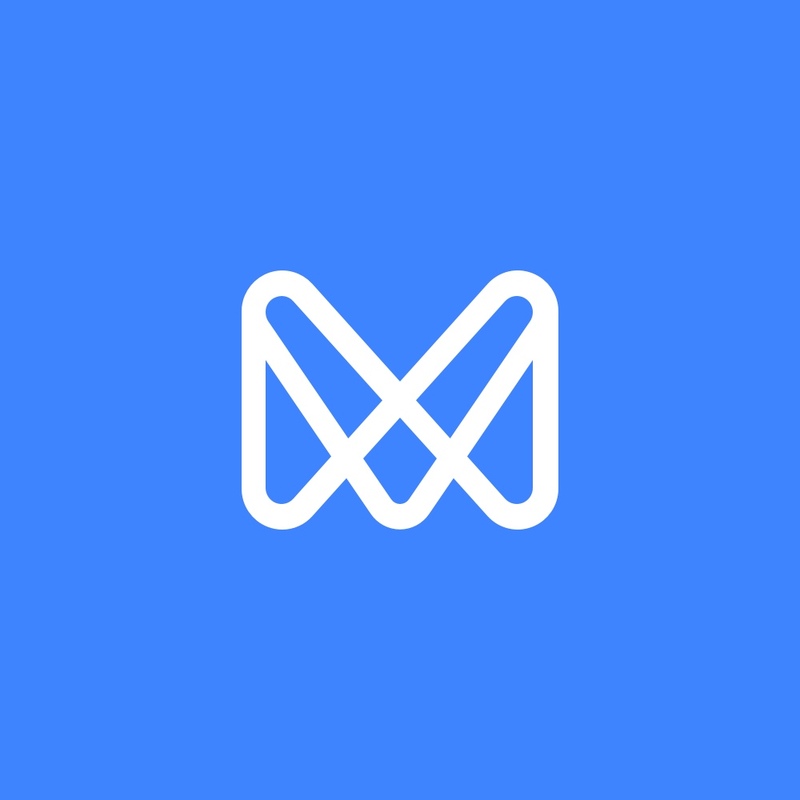 We’ve made it effortless to request money from any person or company, right from the Monese app, whether they’re using Monese or not, thanks to our new simple and friendly alert system. For other Monese users, tapping the notification at their end will direct them to a simple payment screen – and so neither of you will have to worry about keying in account numbers and sort codes. It's a great way to offer anyone who has ever uttered those immortal words; "Can I pay you back later? ", the opportunity to do just that. Chiefly integrated within our Pay Your Contacts feature, requested payments work in a similarly simple and efficient way. Other Monese users in your phone’s list of contacts will be highlighted and, when you select one, they’ll be treated to a slickly designed user experience that should see them paying you back in no time at all. Just choose a contact, type in the amount and hit 'Send'! You will of course be able to select contacts who aren’t already using Monese. They’ll receive a simple SMS text message providing the appropriate details for them to follow up on the request. In both instances, sending a payment request couldn’t be easier. Simply navigate to the Payments screen and go to the ‘Request’ tab - under which you’ll see a full list of your contacts. You can get to the Payments screen by tapping on the blue 'Payments' button. Choose whoever you’d like to receive money from and then enter the amount you’d like them to pay you (minimum of £/€1.01). You’ll also be able to select ‘Add a note’ (in case they really DO need reminding what they owe you money for). Once it’s gone through, you’ll see a new section on the home screen, showing your pending requests. Each request (whether you’ve sent or received it) will stay on there for 10 days, or until it’s settled or cancelled – and when a request has been settled, you’ll be duly alerted by push notification. You can request money from anyone, even if they aren't using Monese yet! If there's someone you'd like to request money from, and who's not already in your Monese contacts list, or your phone’s, select ‘Add new’, type in their name and phone number, and continue with the request. If the recipient isn’t using Monese, they’ll also receive your referral code, which allows them to easily open an account and get both of you a cash bonus! You can also request payments from your Monese Business account. The process is the same for requesting money from a customer, or from another business. However, here you can choose to also send a copy of the request by email. If you do, they will receive a simple email with your account details clearly displayed, so they can pay you right away. If you don't ask, you don't get - and requested payments make both the asking and the getting easier. It’s just another way in which we’re committed to removing the obstacles and complexity of everyday banking, making it easier for everyone involved.